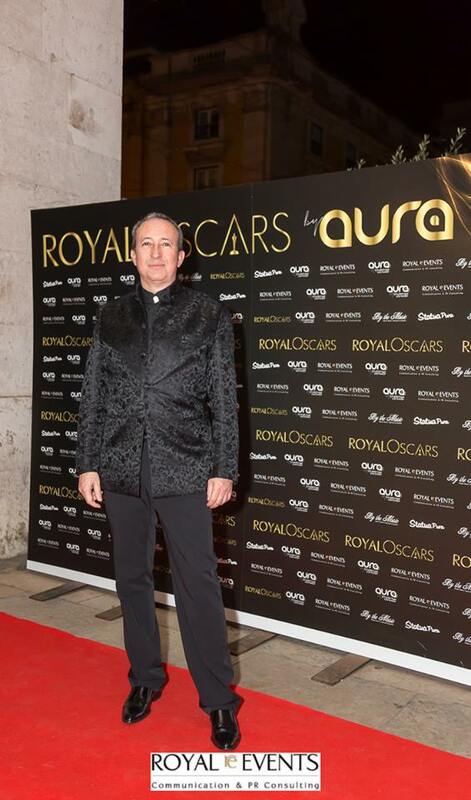 On the 26th February 2016 the second edition of “Royal OSCARS” was held in Aura Restaurant Lounge Café in Lisbon, Portugal. 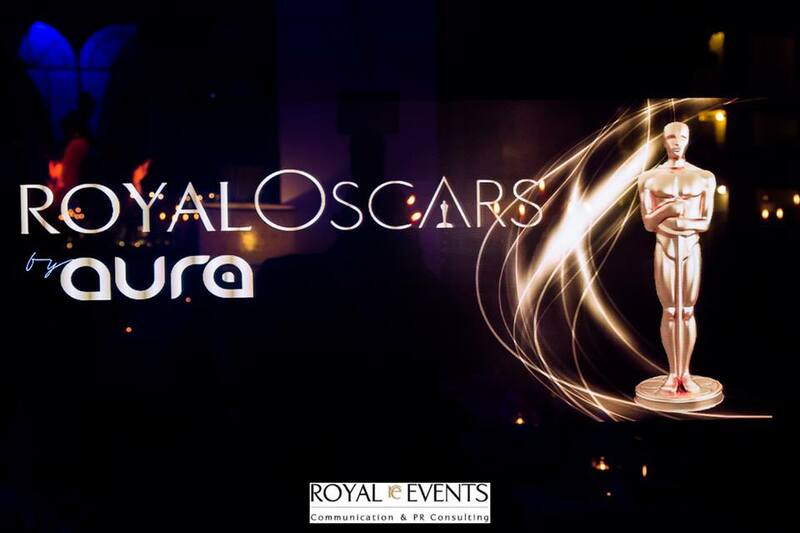 The Royal OSCARS were created by Royal Events Pedro Pinho and Eduardo Mota, in partnership with the AURA Restaurant Lounge, with the aim to reward the bests among them, and it has been highlighted in several categories. 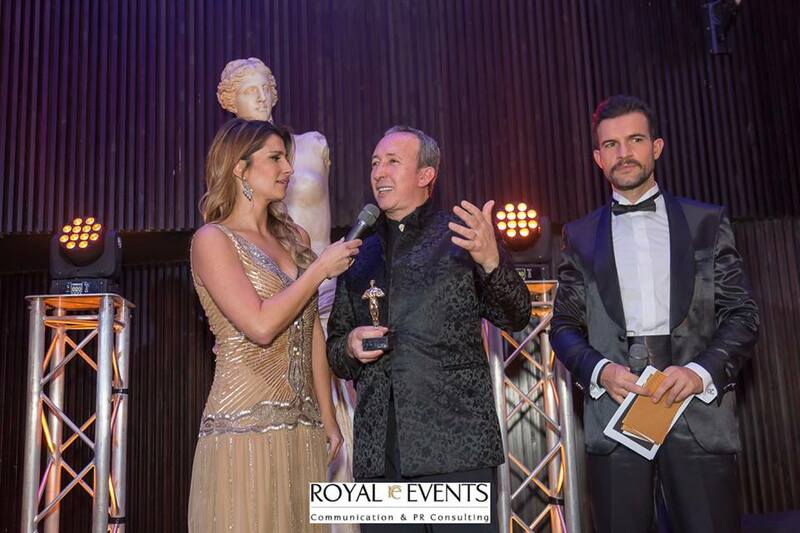 During the ceremony for the attribution of the Aura's Oscars Awards, by Royal Events, the architect and artist, Sir Júlio Quaresma – Grand Cross Knight of the Sovereign Order of Saint John of Jerusalem, Knights of Malta, Federation of the Autonomous Priories (KMFAP) received the Oscar in the Category of Art for the originality, creativity and impact of his exhibition “Banquetes Improváveis” held on Centro Cultural de Cascais in June of 2015. 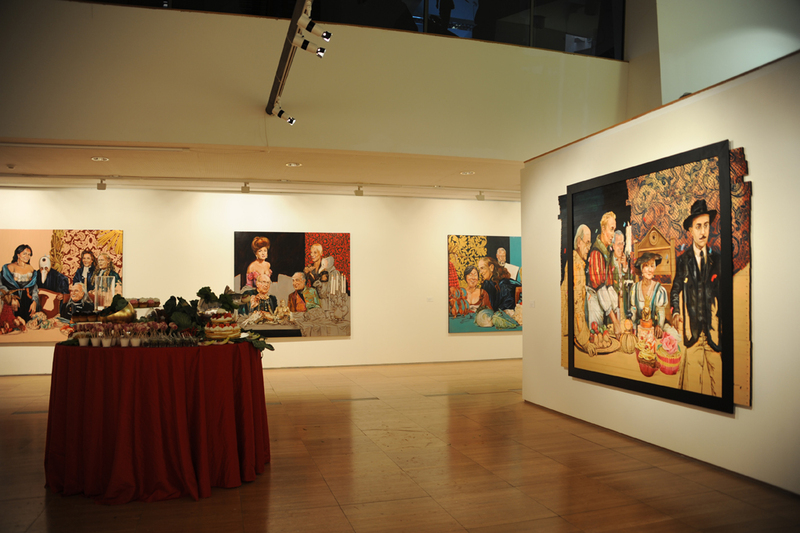 The exhibition follows, by the end of this year, to the Middle East and next for Houston in the United States of America. 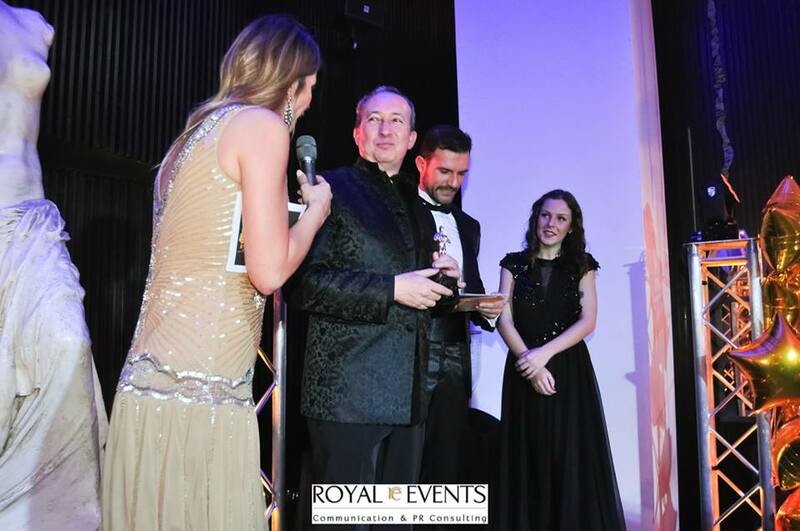 The Award Ceremony was presented and led by Ms. Isabel Figueira and Mr. Manuel Leitão. 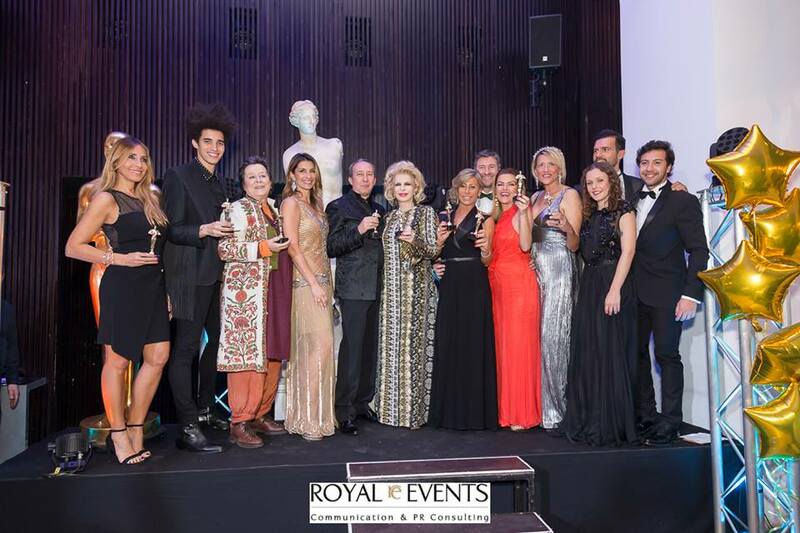 The whole event consisted of a welcome drink and dinner, with the signature of chef executive Mathias Duarte, followed by the Ceremony and ended with an After Party (Performance). in the name of the Knights and Dames of KMFAP, please accept our heartfelt congratulations and best wishes for this award and high recognition of your significant work.